My credit card debt started to pile up in 2008. I had the card for only over a year, and by the second year, I was already only paying the minimum required payment. How did it happen? It was basically due to lack of knowledge about credit card usage. I decided to stop paying in October 2010. I lost my card three months prior to that, and the replacement card that I requested was never delivered in my address. I dealt with customer service for three months that when I finally got the card, I immediately throw it away and decided to forget about it. And so I thought. 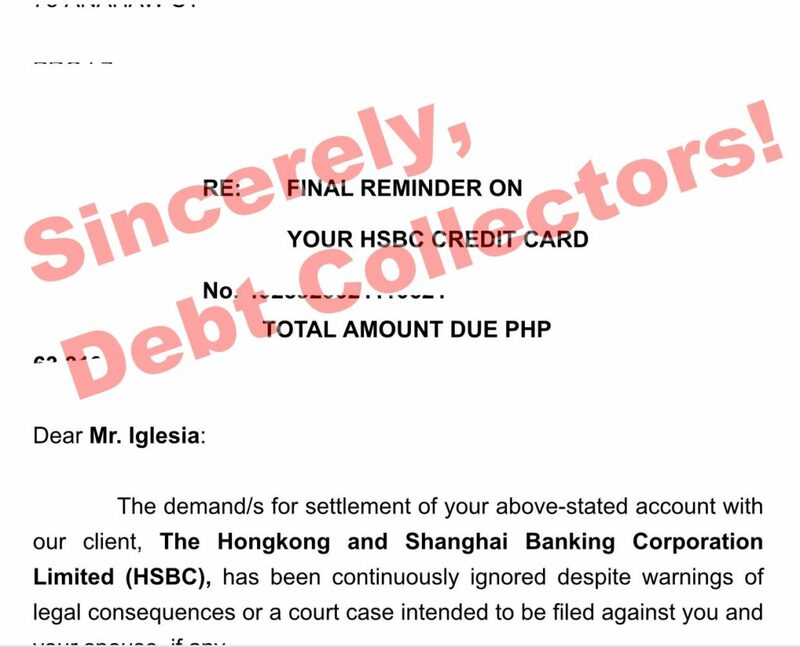 For the next few months, I started receiving calls, emails and letters from debt collectors often posing as lawyers. I became an expert at recognizing unwanted calls and in researching who those callers are. When I got a new job in 2012 and needed to travel abroad, my company submitted an application for an AMEX Corporate card for myself and was denied. We had to submit a notarized document in order to get the issuing bank’s approval. The calls and emails stopped for awhile, but in early 2014, they came back. It became concerning at that point as the calls are actually coming in at work. Then in 2015, my siblings and I purchased a condominium unit under my name. That is when my credit card nightmare started (again). my bank might ignore me and refer me to the debt collectors. I was firm from the very beginning that I will never negotiate with debt collectors, ever. my bank may accommodate me but I was afraid my debt has already earned very high interest which I could not afford to pay. I might need to get a lawyer and deal with all the legal stuff. All these disappeared with just one call! So, how do you settle your credit card debt? 1. If your card is still active, meaning your latest payment due date has not passed one month yet, call your bank and ask for an amnesty. Negotiate and request for a supervisor if necessary. Be honest about your financial status and come to an agreement about payment terms and on deducting interests. You may be granted a payment term of up to six or twelve months depending on the total amount. Note that the bank’s decision will depend on your past paying habits. If you have been a very good payer for a long time, you may be given better options and considerations. Either way, you are going to pay anyway. I opted to negotiate with my bank, although it took me six years to do that. You don’t want to wait six years. The need to borrow from a bank may come anytime, and your credit card debt will definitely get in the way. Start considering calling your bank today. 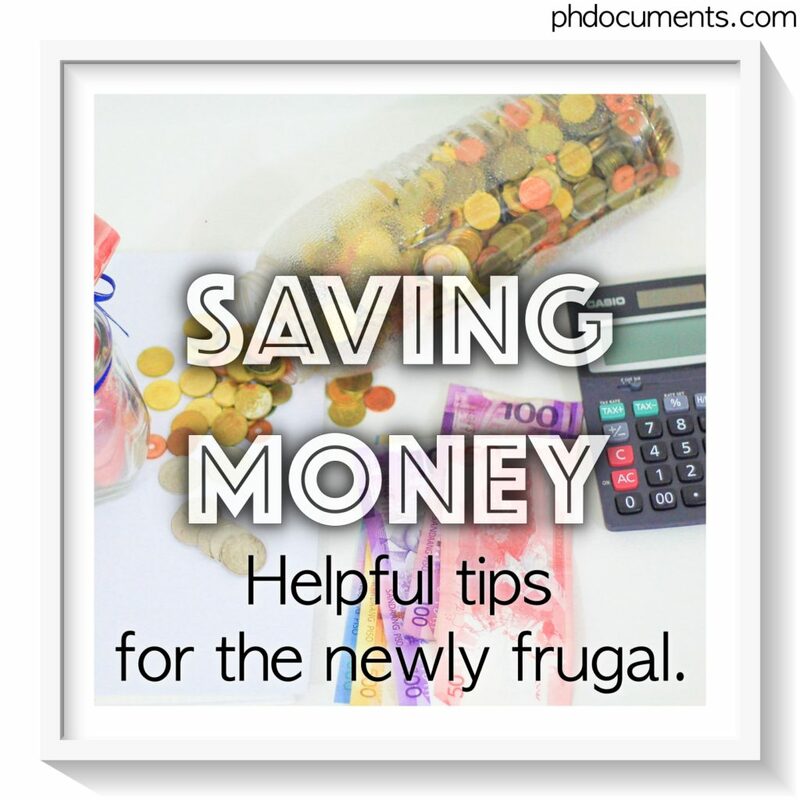 Basically, they will help you consolidate your credit card debts through their Inter-bank Debt Relief Program (IDRP). Start by calling your bank, and ask if they are a member of CCAP, and is participating in the IDRP. There may be lots of things which are holding you back right now. You may choose to settle your credit card debt today, or later. But one thing is for sure, it feels great when you finally get to receive that clearance. Peace of mind, at last. If you have been dealing with debt collectors for awhile, maybe this is the time to call you bank. 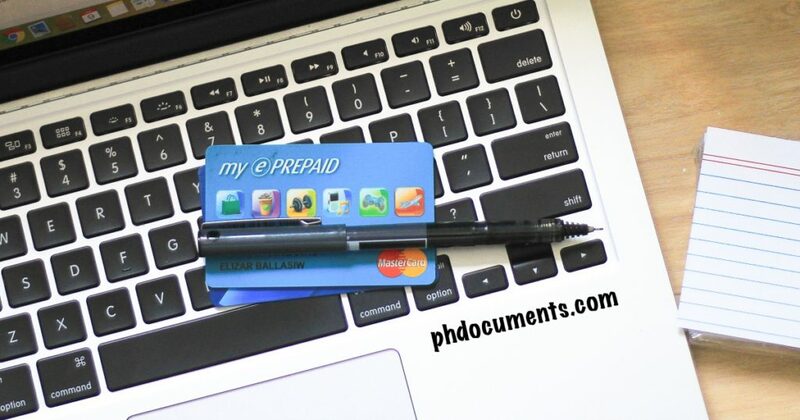 Are you also having problems paying off your credit card debt? Share us your story; feel free to leave your comments below. IDRPAre you financially distressed and buried in credit card debt due to the factors beyond your control? We’re here to help! 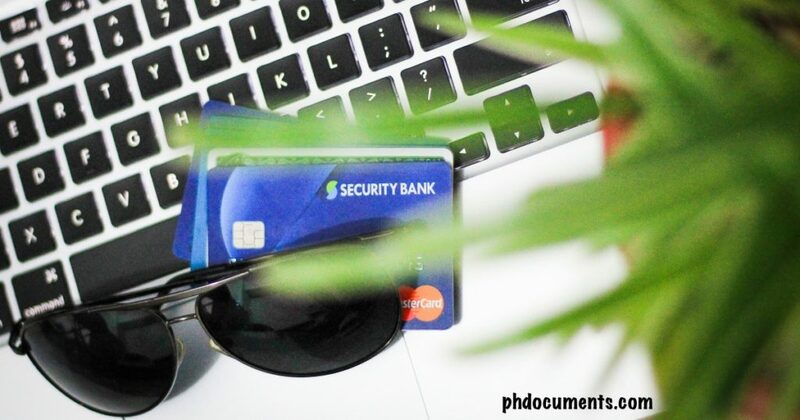 The Credit Card Association of the Philippines, Bangko Sentral ng Pilipinas, and participating banks launched the Interbank Debt Relief Program. Watch this video to learn more about the program. 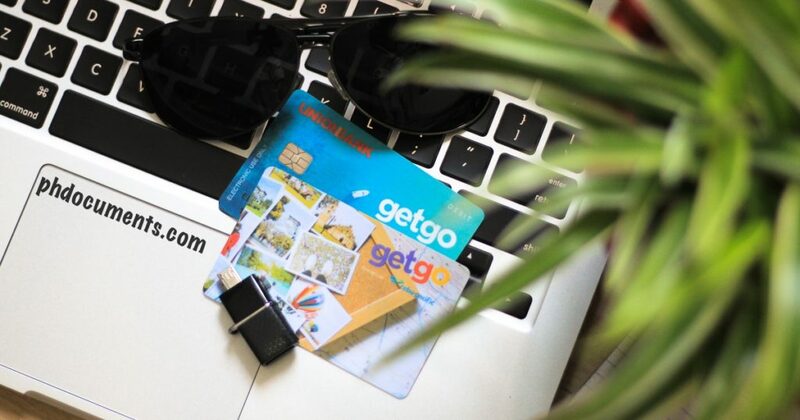 Basically, this Debt Relief Program allows credit card users to sustain paying the account and prevent further delinquency. “To enroll in the program, CCAP will review the debtor’s financial capacity. The repayment period is up to 10 years for “severe cases indebtedness” with a low rate of 1.5 percent per month or lower depending on the profile of the customer, debt to income ratio and completion of documents required for the program. The participating banks may also have the option to disapprove application for customers who misused and abused the credit facility granted by the banks, said CCAP. 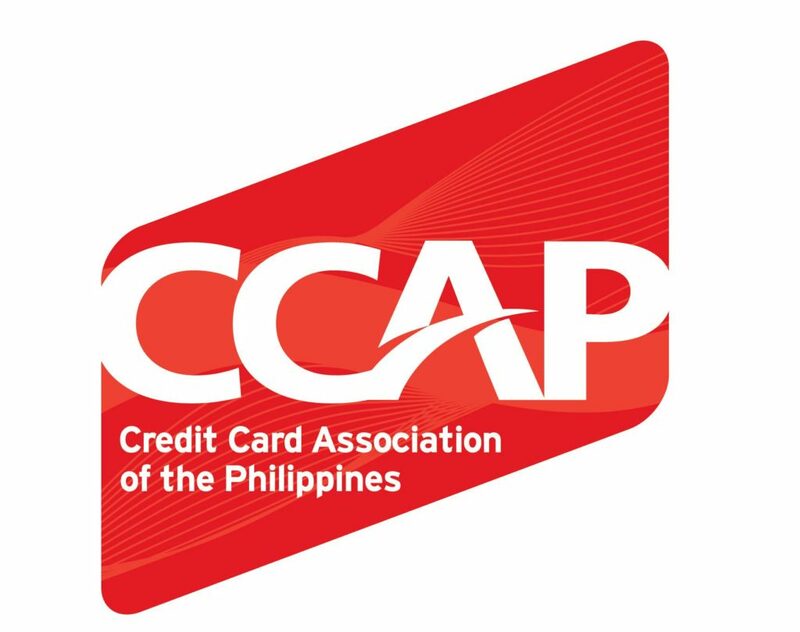 Based on a statement, CCAP said that as part of the guidelines of the program, all existing credit cards of the customer will have to be blocked or cancelled upon enrolment of the accounts to the program. CCAP presently includes as members Asia United Bank, Bank of Commerce, Bank of the Philippine Islands, Citibank, China Banking Corp., Eastwest Banking Corp., Equicom Savings Bank, HSBC, Maybank, Metrobank Card Corp., Philippine National Bank, RCBC Bankard, SB Cards Corp., Standard Chartered Bank, and Union Bank of the Philippines. What is the first step? Call your bank and ask them about IDRP! 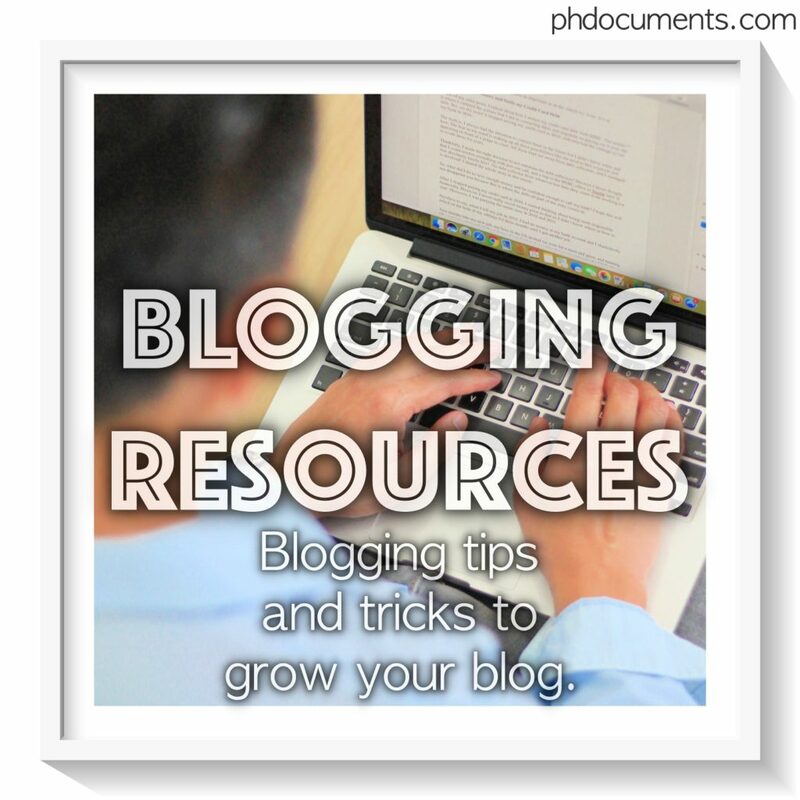 I use to frequent online forums for topics concerning unpaid credit credit card debts. I was having the same dilemma back then, and because this is not commonly being discussed face to face, I understand why a lot of us resort to online message boards to talk about it. What I observed from reading everyone else’s stories is that, a lot of people are surprised at how these debt collectors found them when they already changed their numbers, and have moved to different locations. The answers are simple, and they’re mostly in the internet. It is very easy to find someone on social media. Just type in a old friend or acquaintance’s name on Facebook’s search bar and there’s a high chance that you will find them. You can even use phone numbers to look them up. If they used that number to create their account, their profile will appear on the search results. It may not be as easy to do this on Twitter or Instagram where most users prefer a handle or nickname. Try googling your name, and your social media profiles, old and new, active or not, are likely to be shown. 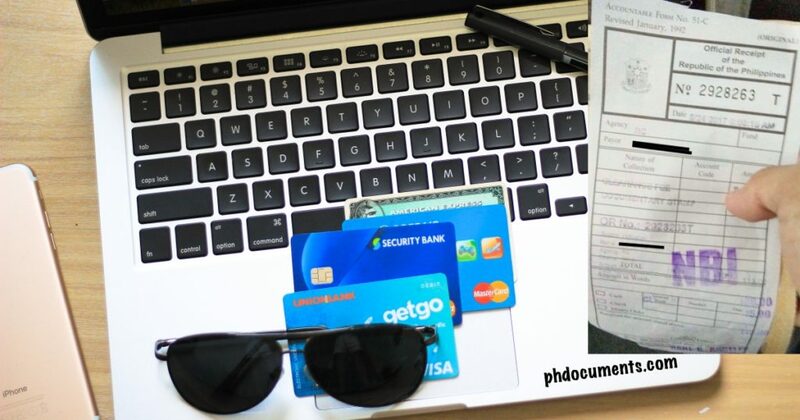 If you passed a board or licensure exam, you will see your name on various lists published by the PRC, some blogs, and other major publications. Try searching for your old numbers and anything that was posted online that has your number on it can also be found. So you changed jobs, or even moved overseas. But debt collectors were able to track you and even calling you via IDD. They may have seen your new job title or location which you posted in your Facebook or LinkedIn profiles. You may choose to turn your Facebook’s privacy settings to maximum, but doing so with LinkedIn defeats the purpose (of having a LinkedIn profile). 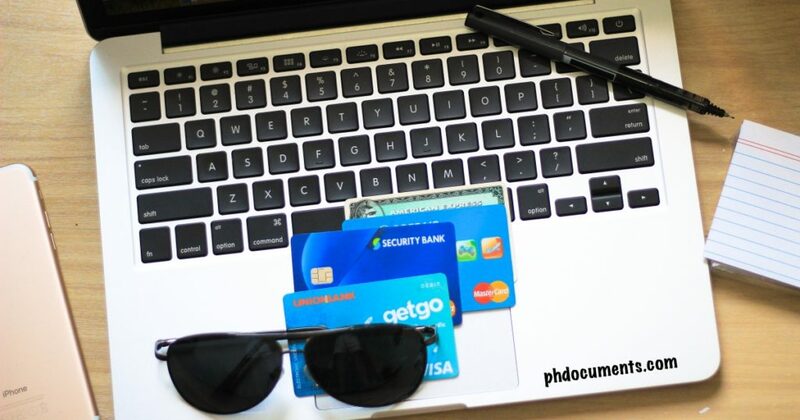 If you recently applied for a salary loan, personal loan, car loan, or home loan, and was lucky enough to get approved, you must be aware that your credit record is accessible to all banks. As this is a new transaction, it surely has your new contact details. 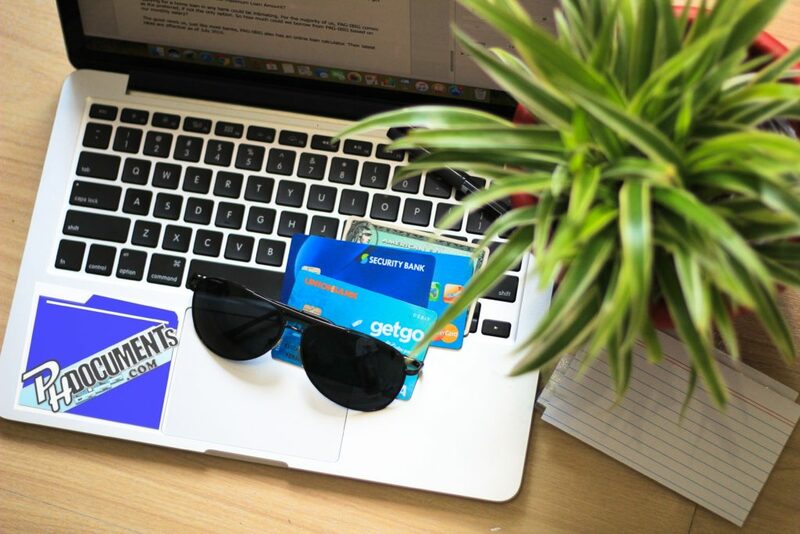 Your credit card issuer may have passed these information to the credit card debt collectors. It is difficult to keep your privacy in this digital age. You’ll be surprised to discover that your personal information is everywhere. While most of these can be hidden (at least from debt collectors), your credit record and contact details that go with it are being shared by all banks. Therefore, I will keep recommending that you settle your debt with your bank like what I did. 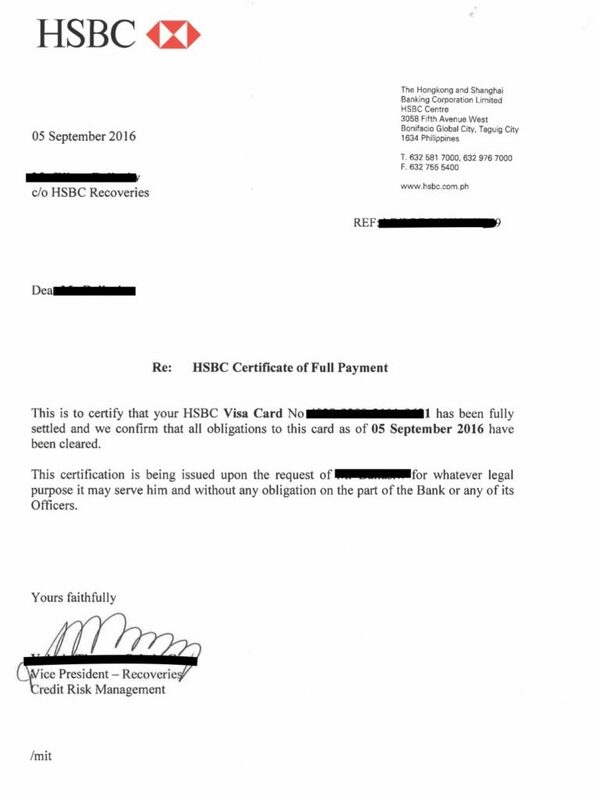 CLICK HERE to find out how I got cleared from HSBC. Trust me, it is liberating!